In 2002, with just $500, Kendra Scott launched a mini-jewelry collection. 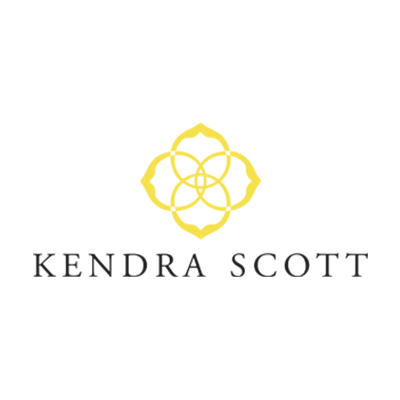 Today, Kendra Scott Jewelry is a global, multimillion-dollar brand sold at renowned retailers like Nordstrom, Neiman Marcus, Bloomingdales and 1,000+ specialty boutiques worldwide. Austin, Texas remains home to Kendra Scott’s flagship store and design studio headquarters, where each Kendra Scott piece is meticulously designed. 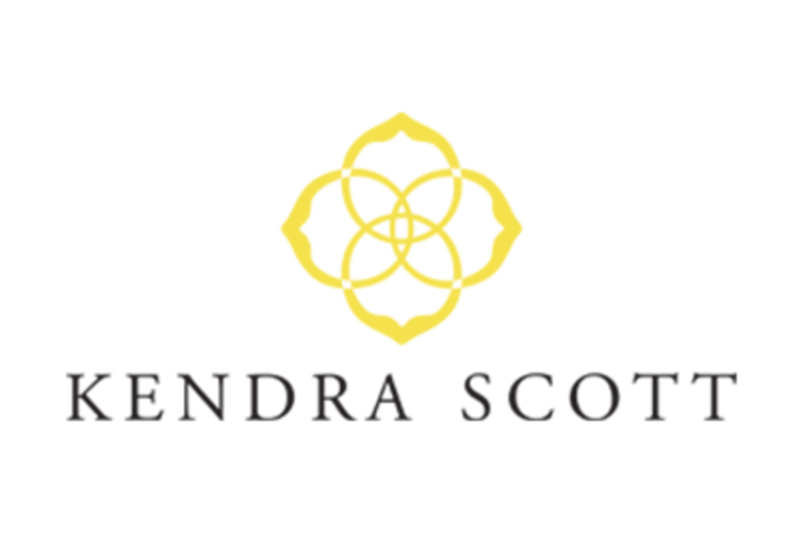 Kendra Scott has become a household fashion name to women around the world. Celebrities also love Kendra Scott’s unique, bold designs. Hollywood a-listers like Sofia Vergara, Eva Longoria, Hilary Duff and Brooklyn Decker have been spotted donning Kendra Scott Jewelry.